Remember how we were recently given the opportunity to review the awesome LEGO Star Wars Battle of Hoth game? 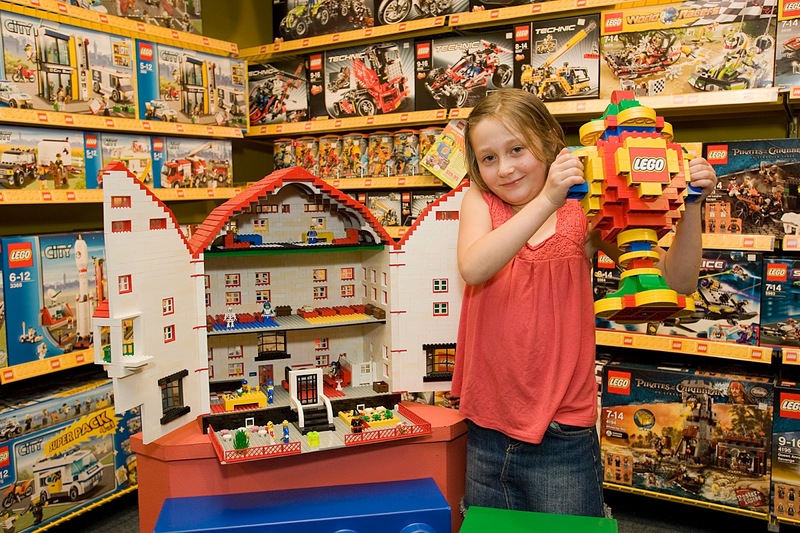 Well the lovely people at LEGO are now giving YOU the opportunity to win your very own LEGO that you can use to enter the nationwide LEGO competition, and with the ultimate prize a family trip to LEGOLAND at California this is a super prize to be had.. Check out last year's ultimate winner Sophie Webster with her creation below. The hunt is on to find the LEGO® best builder! It’s time to get those bricks out and get creative. LEGO® New Zealand in conjunction with Toyworld Stores are searching for the nation’s best LEGO® builder in 2012. Entries for the annual competition open on Sunday April 1st 2012 at Toyworld Stores nationwide. The ultimate winner will win a family trip to LEGOLAND® California. To celebrate this competition LEGO® is offering my readers the chance to win your kids some extra bricks to build with for the competition in the form of a Bricks & More LEGO®. 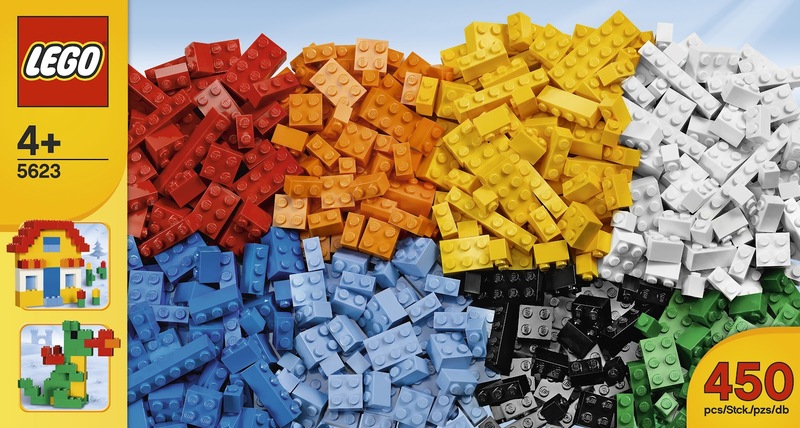 Bricks & More LEGO® is the perfect supplement to any LEGO collection features 450 basic bricks in eight different colours – providing even more creative building possibilities. To be in to win one of 3 Bricks & More Lego sets, just leave me a comment telling me what you think your kids would build and enter in the LEGO competition using this fantastic brick set. The giveaway is open to NZ residents and will be drawn on Tuesday 3rd April after 12pm. Oh yes please!! We'll be building machines! All and any! Oooh, maybe a pirate ship or something with plenty of wheels and steering wheels! Wowzers, count us in please! Charlotte said she'd build a giant pyramid & Sophie would build a house! My kids are obessessed with building caravan type vehicles. They would love some new lego! I would LOVE to gift these to a dear family I know with 6 children who love creating castles and entire scenes.